Please note that our Pre Dispersed Pigment is an ALTERNATIVE to the traditional powder with obvious advantages of a clean working environment, far superior dispersion, easy handling, easy metering and far more economical. 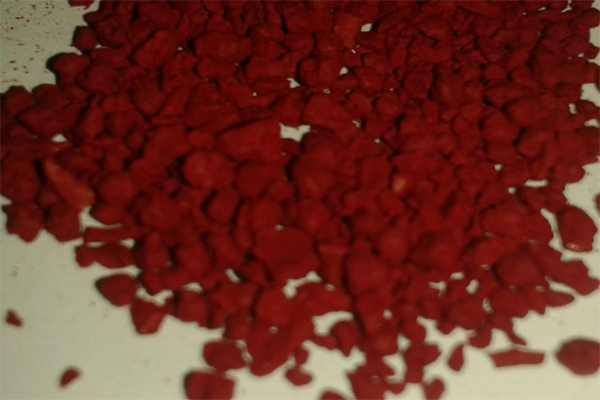 The Pre Dispersed Pigment preparations are used to produce polyolefin master batches. Because of their excellent properties, the preparations can be incorporated by both premix and split-feed techniques. It is sufficient to use simple dispersing equipment, for example single – screw extruders. The cleanest way of cost price control It is dust free, so that cleaning costs and material wastage are kept to a minimum. 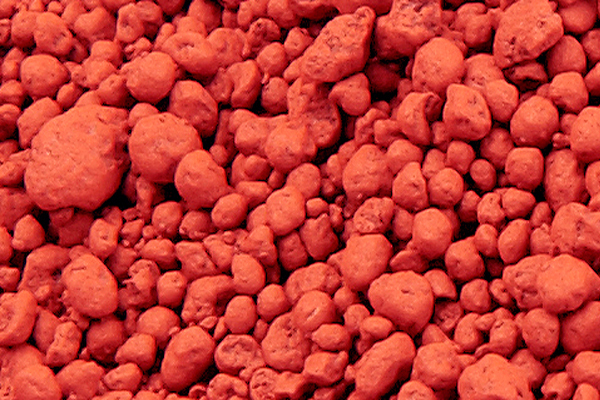 Working with Pre Dispersed Pigment produces very little waste, because no residue remains in the packaging. The consequent cost price control will eventually be reflected in the cost of the end product. Equal distribution of Color for an optimal result It is a free flowing pigment preparation on the basis of a special carrier with a melting point of approx 90 deg cel. The average size is 500 microns. These preparations guarantee an equal distribution of color and a homogeneous result in the end product. Easy Dosing, No Pollution When adding Pre Dispersed Pigment you do not need expensive dosing equipment. Compared with the use of pigment powders, there is far less pollution and wear. Thereby, the dosing can always be fine tuned in order to prevent stoppage in production. It allows a rapid change of colors without wasting material. It has a high coloring strength and consequently the addition levels are low. In this way, coloring costs can be kept to the minimum. Our Pre Dispersed pigment can be supplied in any color You decide the color or shade to use. Any color is possible. In addition, packaging, agreed product requirements, suitability for application in food packaging etc can all be tailor made to your satisfaction.